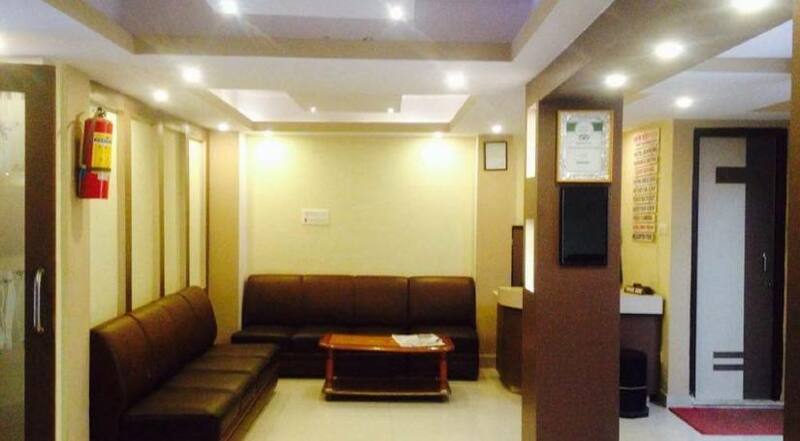 Festoon Hotel is conveniently situated in the heart of Thamel. Major attractions are within walking distance with easy accessibility to all public transport. It is a perfect place for all kind of travelers to enjoy a pleasant and comfortable stay.